We're passionate about our burgers here at Kendalls. 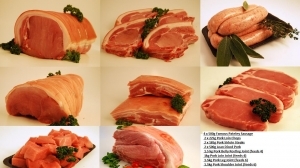 Only the best free range Yorkshire Pork is used in our award winning pork burgers. 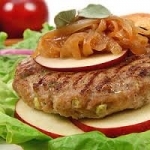 With a simple blend of herbs, a little seasoning and a touch of sweet, juicy apple these burgers will go down a treat. An absolute must with the kids. Pretty sure the adults will not mind them either.